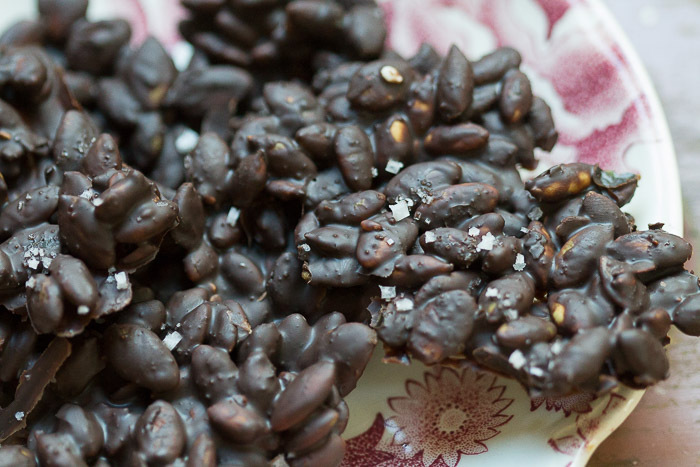 Enjoy the combination of warm chocolate and chile in this rich, bittersweet blend. The delicious comfort of drinking chocolate is ancient ritual, and both the Aztec and Mayan people believed cocoa to be a gift from the gods. This recipe may have changed a bit in the last 500 years, but the taste is still heavenly. Our mix rests on a deep chocolate base with a mellow chile warmth alongside the intricate flavors of true cinnamon and allspice. To enjoy a mug, whisk together 2 tablespoons of Mayan Cocoa per cup of whole milk and heat to just below boiling. Hold at this temperature for 3 minutes, then strain to remove the spice chunks. The brew is bittersweet, so add additional sweetener to taste. 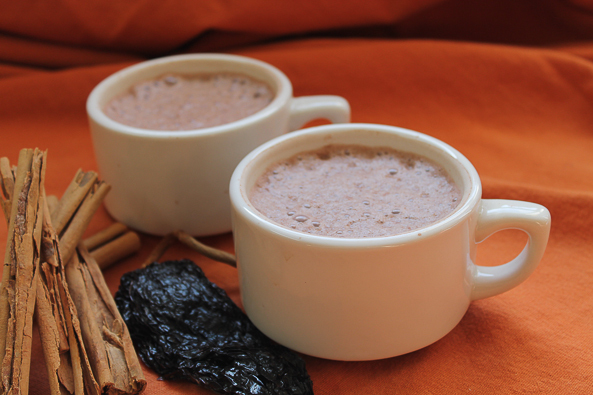 Mayan Cocoa combines well with our Chiptole Chai for an even spicier brew, and it can also be used in baking. Share how you like to use Mayan Cocoa!